Hedges don’t just have to be used to create privacy or outline boundaries – they can be fun too. 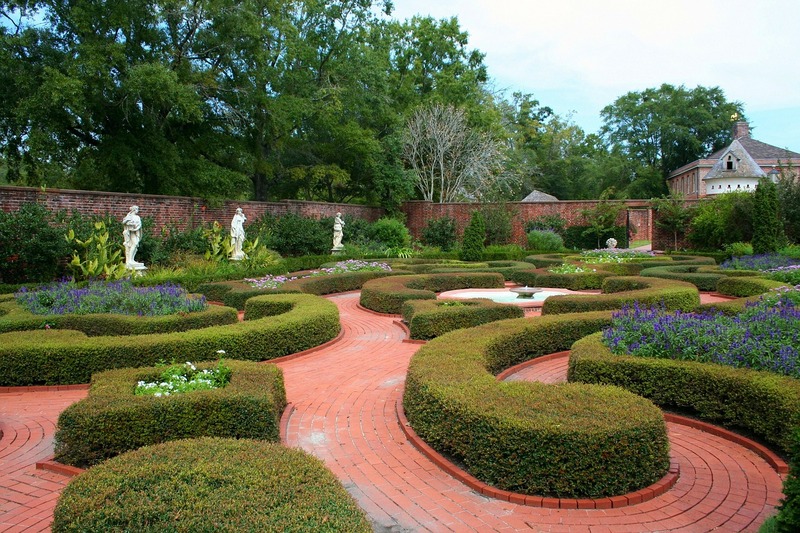 Whenever you visit a stately home or garden, it is common to see topiary hedges in the grounds and outdoor spaces. These can be in a variety of shapes, from a perfect sphere to a neat spiral, or even an animal. So why not bring this excitement into your own garden and create something that can be both sophisticated and engaging? 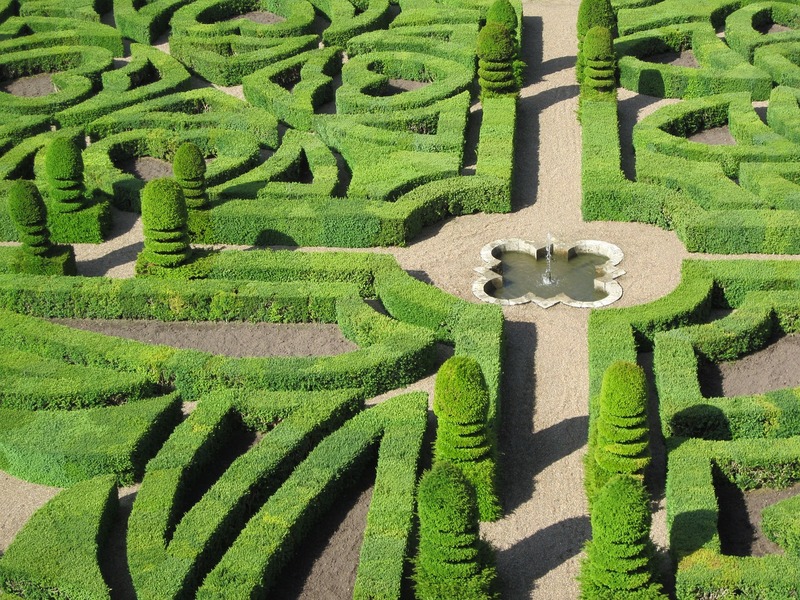 Creative hedging can include everything from pruning hedges into animal shapes, letters, numbers, intricate curvy or celtic look designs, to musical instruments, helicopters, cartoon characters and even faces – depending on how clever you are with your shears. This type of hedging is a hit with children and adults alike, who are often amazed at what can be achieved. One great aspect of topiary is that you can let your imagination run wild, and have lots of fun turning your ideas into a reality – learning along the way. If topiary isn’t right for your garden, you can still be creative with the hedges you do have. For example, if you have a standard shaped long hedge, perhaps acting as a border, and you’re finding it a tad mundane, why not mix it up? Try creating curved edges rather than a flat top to create a flowing wave shape, and bring some modern flair to your outdoor space. Alternatively, why not create a conical shape at either end of the hedge, or have sleek conical shapes running throughout the length of the hedge? With a big hedge, you can create something unique and eye catching, whilst still creating the privacy and function the job the hedge was intended for. 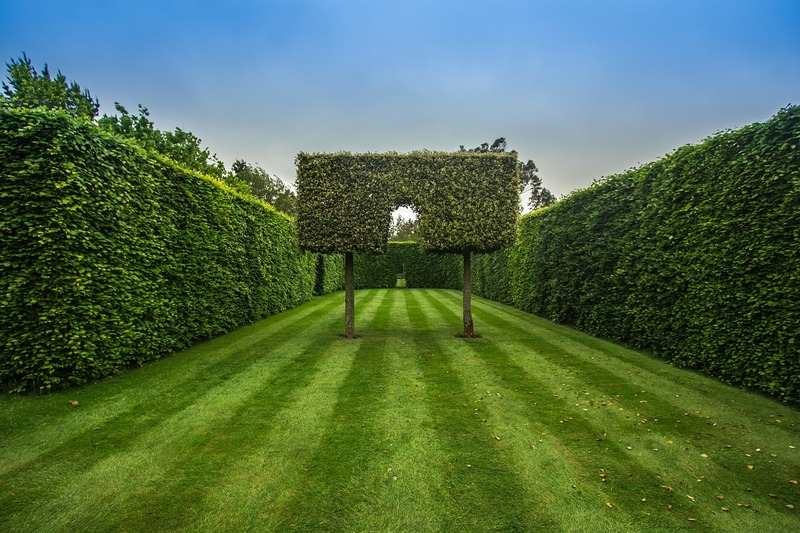 With any garden design, you will have to keep on top of it, making sure once you have cut your hedge into the shape or topiary design you want, that no parts of the hedge are growing in a way that it will spoil the overall look of your design. Different hedges should be pruned at different times of the year. When you’re deciding on which hedging plants are right for you, be sure to check the time of year they should be pruned in. For example; box hedging are traditionally trimmed on Derby day, but any day in June is fine so long as it is a dry, breezy day. So what are you waiting for? Let your imagination run wild and see what you can create.